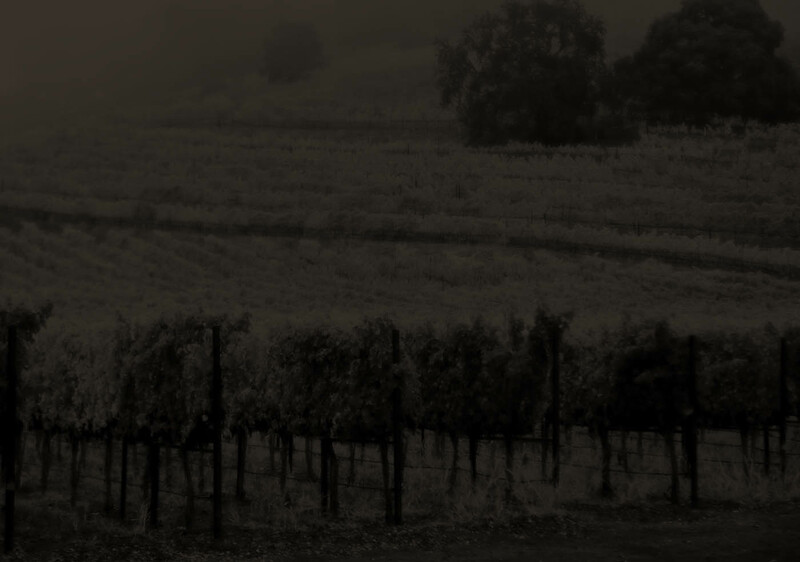 Chimney Rock Winery produces remarkable wine education that are customized to every unique occasion. Our venues and hospitality are an extension of our premier wines and commitment to quality. We encourage you to call upon us to design your special occasions with friends, family, and business colleagues here at the winery. The property offers an array of flexible venues and we delight in tailoring the details of your educational experience. Please note that due to local ordinances, we are unable to host wedding ceremonies and receptions. All private experiences are by prior arrangement. Privately designed tour of the estate to include the production and aging cellars, followed by a tasting to introduce five curated wines. Hosted by a dedicated wine educator/ enthusiast. $65 per person (plus tax) for groups of 10 to 24 guests. Custom quotes for larger groups. This exclusive experience was named to honor one of our most treasured blocks of estate Cabernet Sauvignon — Ganymede, fabled cup-bearer to the gods. You and your guests will embark on a private, guided tour of our estate vineyards and cellars with one of our winery ambassadors. After touring, enjoy a seated tasting of our wines and a casual gourmet luncheon with continued wine service in a private setting. $155 per person / $145 Club members. Rates are taxable and based on groups of 4 – 16. Custom quotes for larger groups. Based on availability, by advance request. Contact our Events team for more information. Enjoy a full sensory experience during your special event at Chimney Rock. Start with sumptuous hors d'oeuvres and specially paired wines in our courtyard while enjoying sunset views of our estate vineyards. Tours of our grounds and cellars will be shared by our gracious wine education staff. Then...the "reveal." 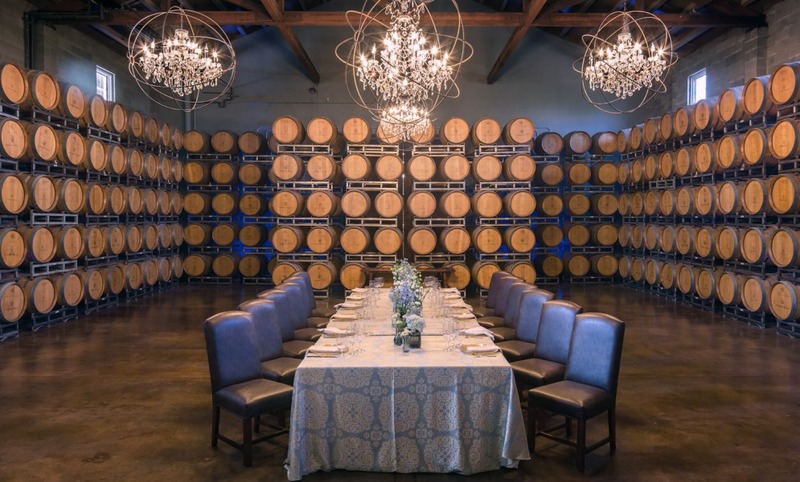 Guests will move in to our breathtaking barrel room to enjoy a multi-course dinner paired with Chimney Rock wines, while a solo musician plays beautiful background music. Tables will be appointed with fine linens, crystal stemware, china and seasonal floral arrangements. We take a comprehensive and tailored approach to event design. Contact our Events team to discuss the details and available options for your next private Wine & Food Experience.